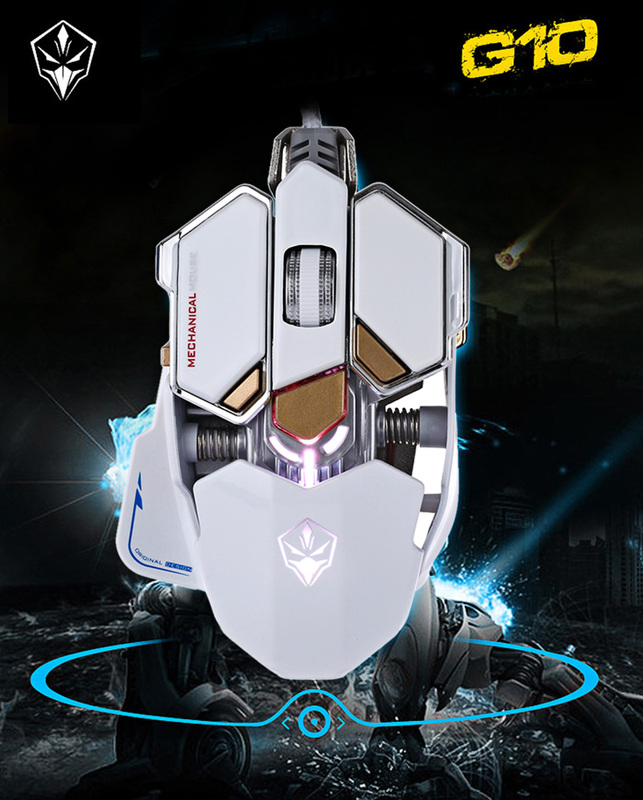 â— Max DPI: 4000 DPI. You can move it at either fast or low speeds, and it will always respond on screen with exacting accuracy. 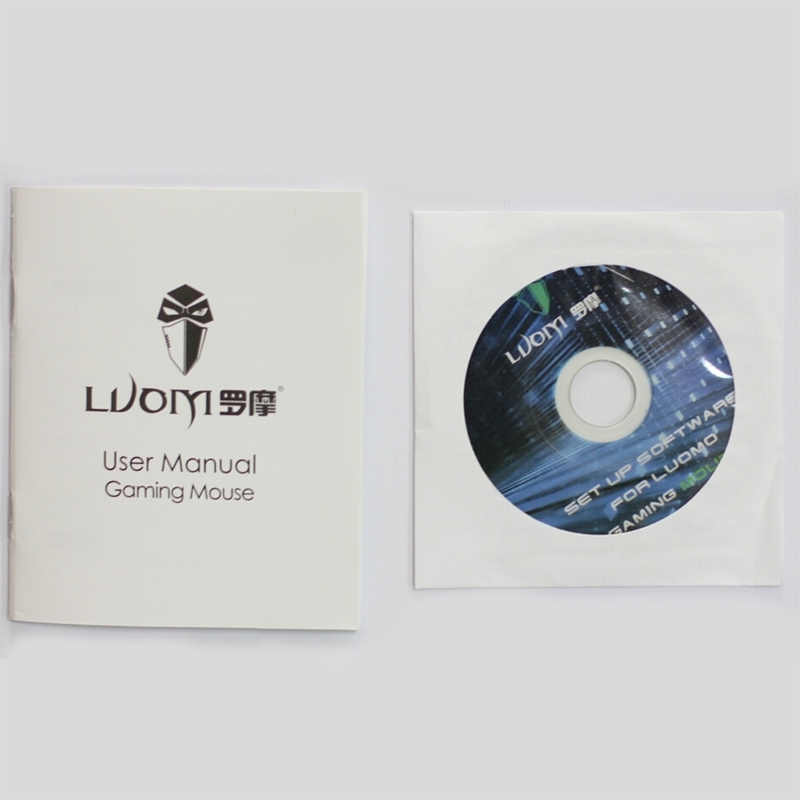 DPI can be adjust from 250 - 4000 ( 250, 1250, 2000, 4000 ) DPI after installing drive. 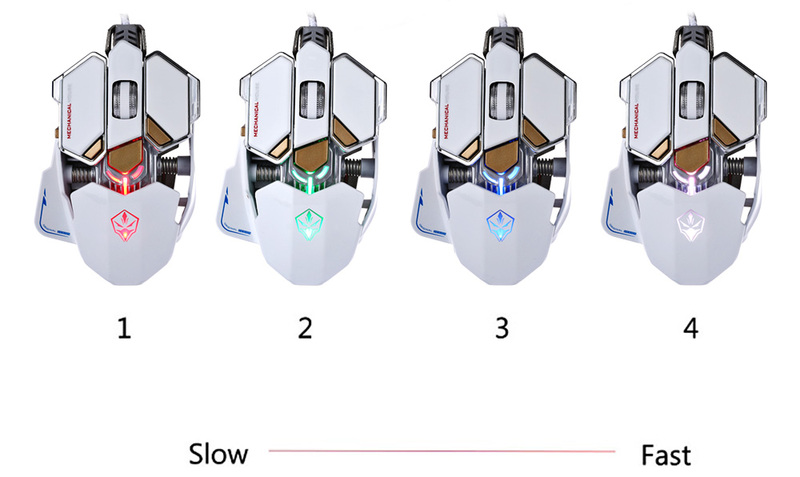 DPI can be adjusted from 500 to 3500 ( 500, 1250, 2000, 3500 ) without drive. 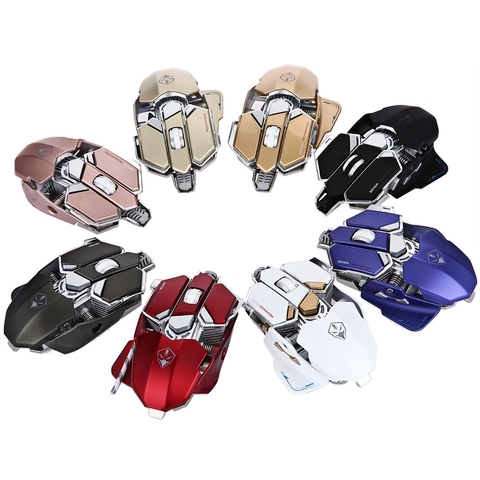 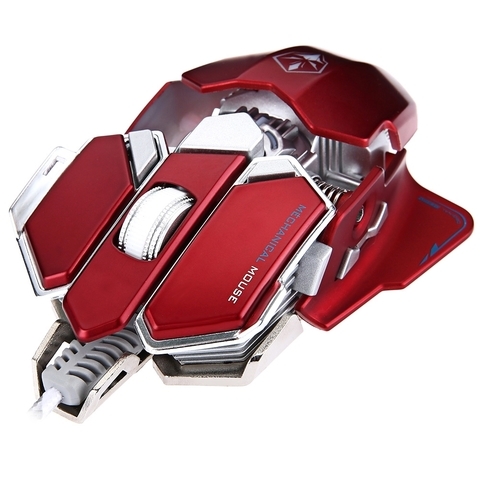 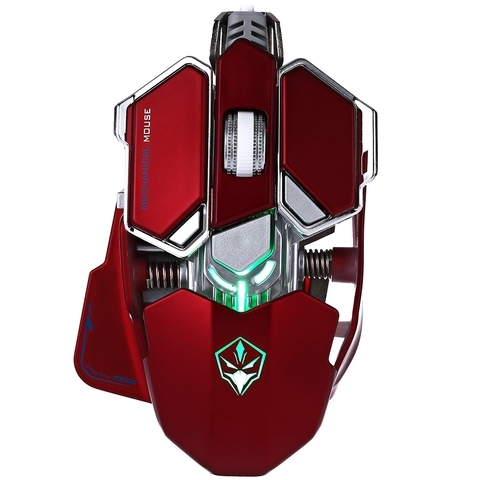 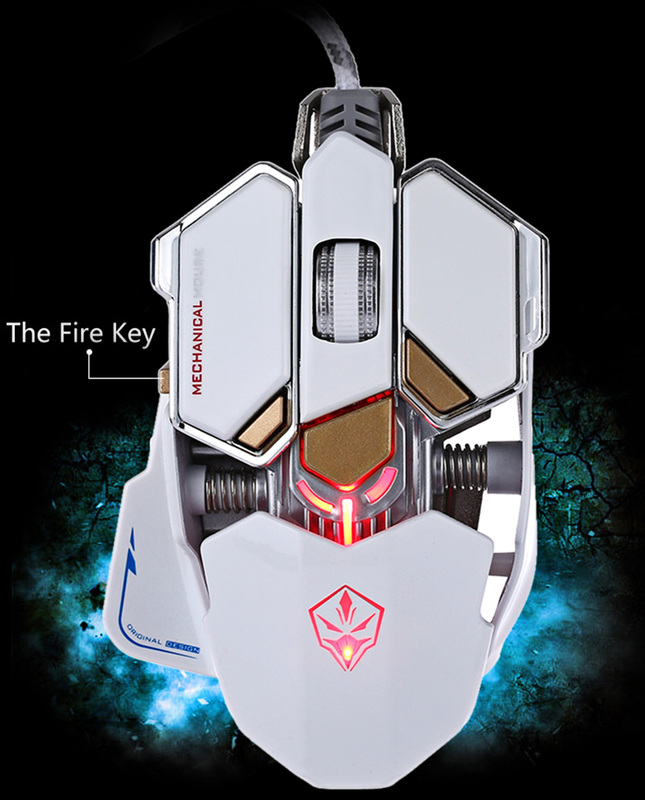 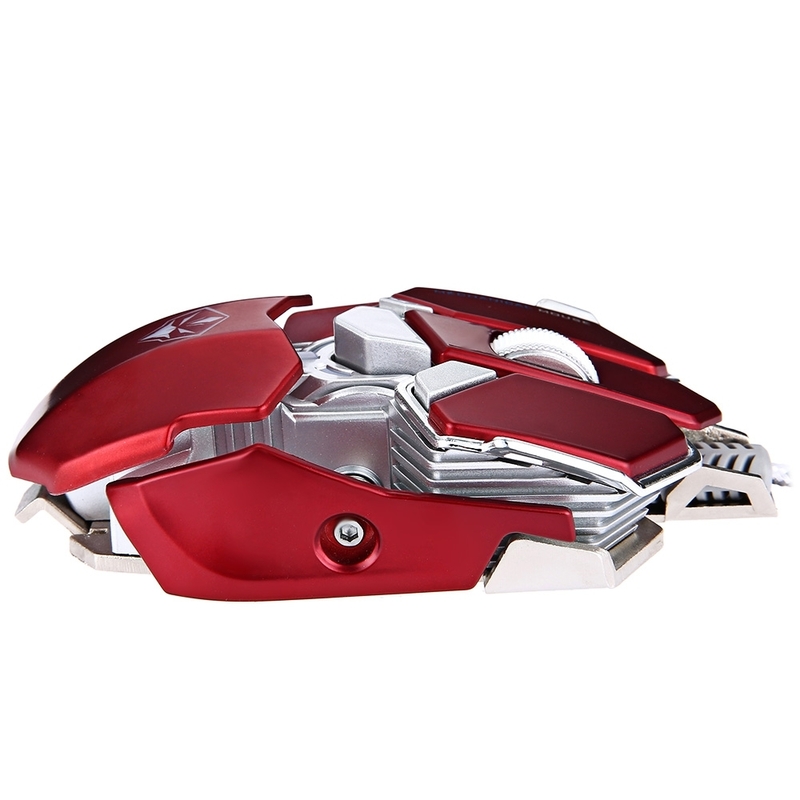 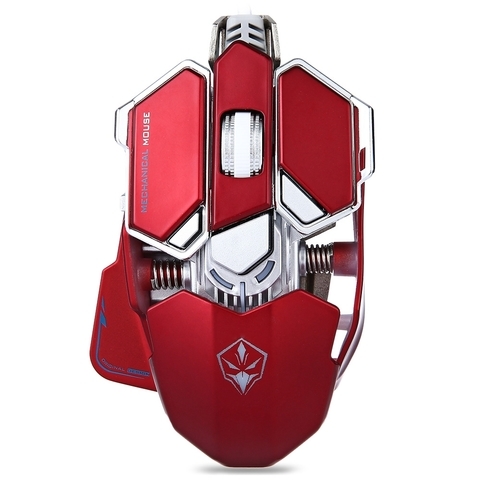 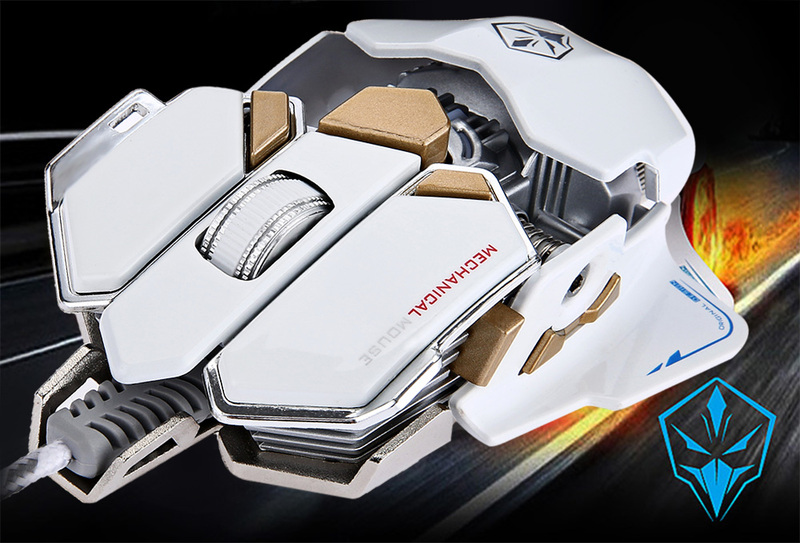 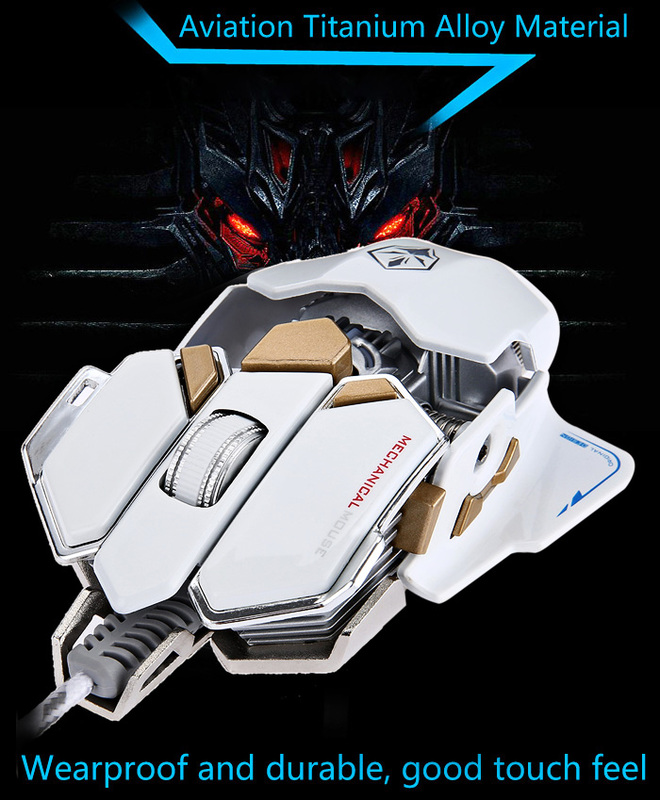 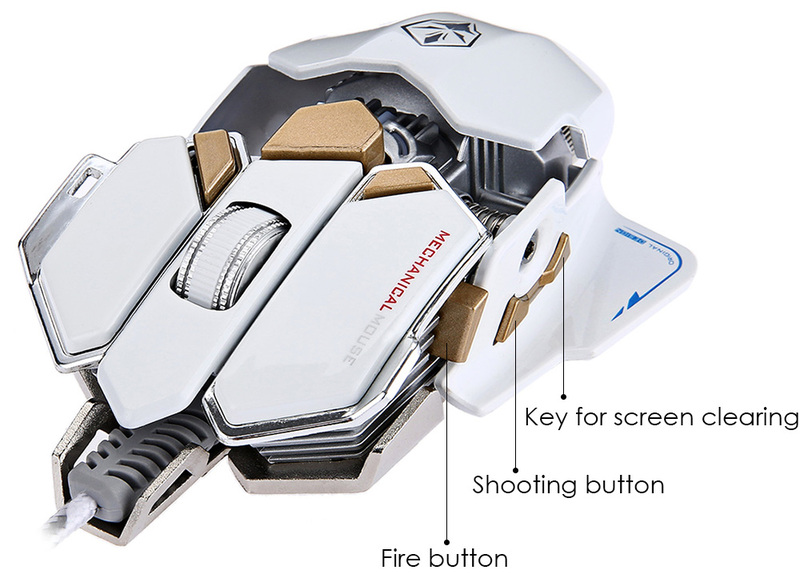 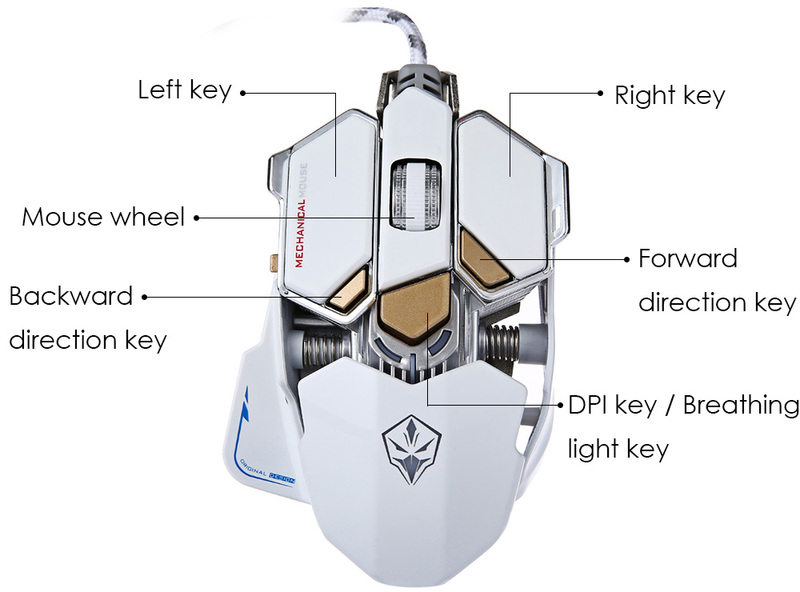 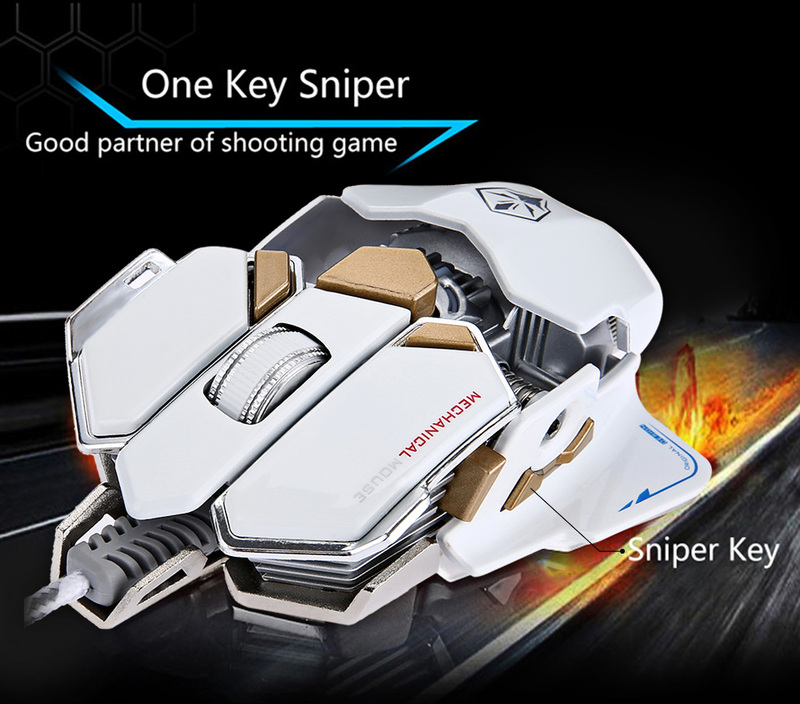 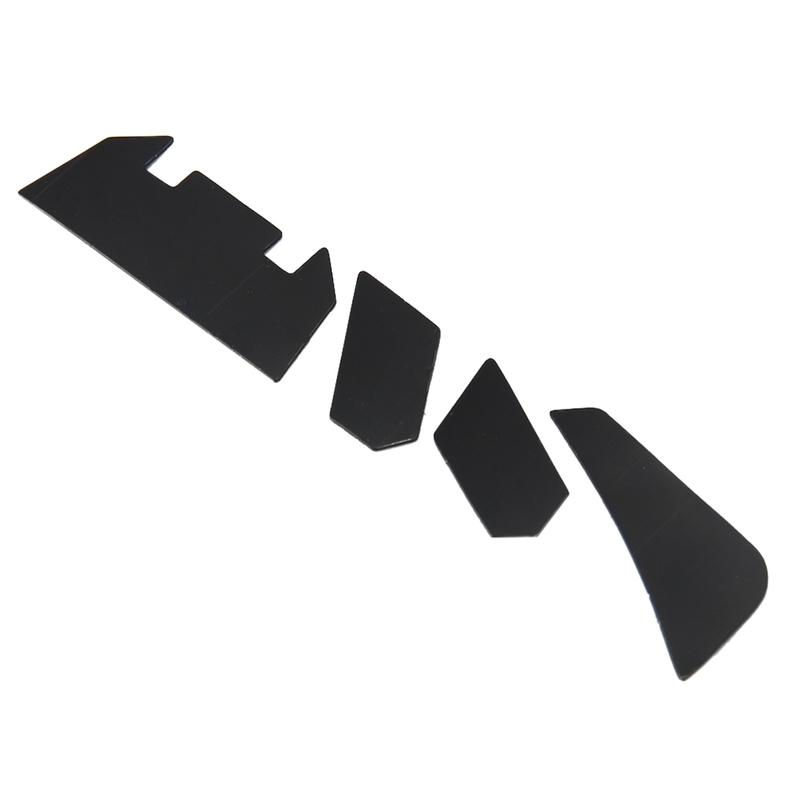 â— 10 programmable buttons provides you more power when enjoy gaming. 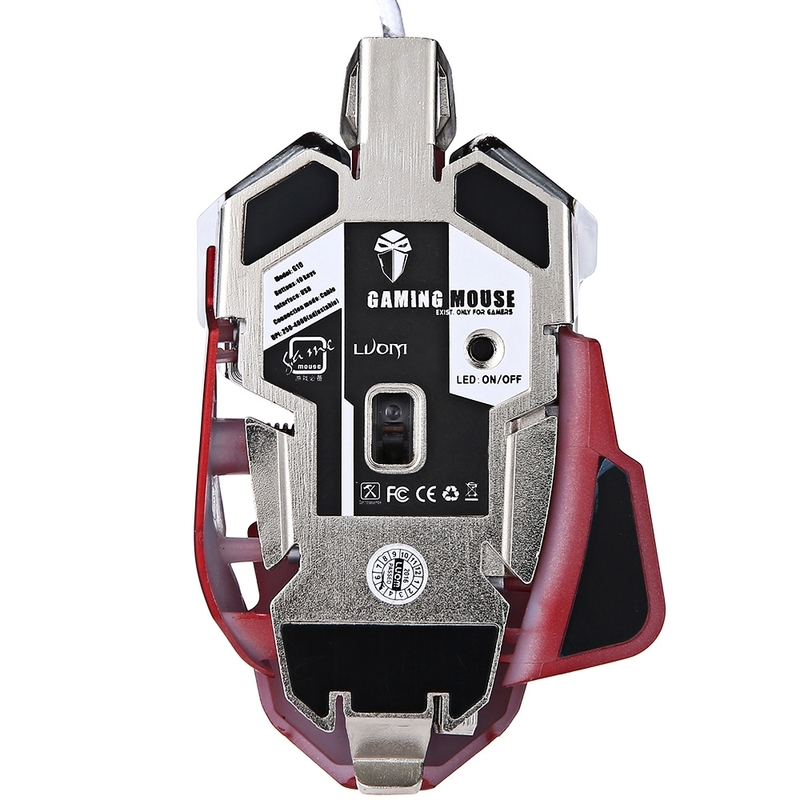 â— The mouse cable length: About 1.7M.